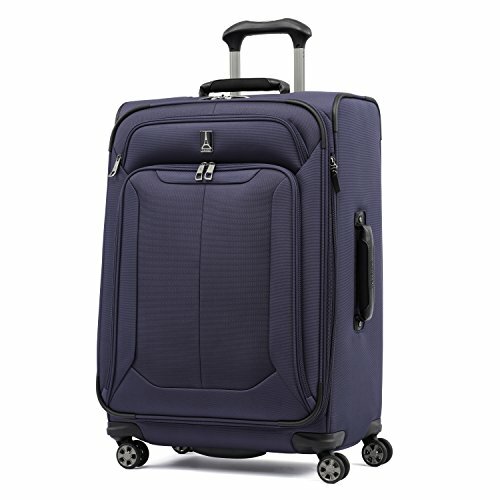 Originally developed by a pilot, Travelpro luggage has all the qualities flight crews and frequent travelers look for. Amazingly durable construction, travel-tested features, premium fabrics, innovative design and quality materials built to go the distance. Ask flight crews which luggage they use. They'll probably say Travelpro.